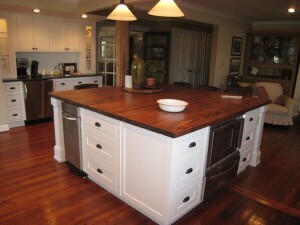 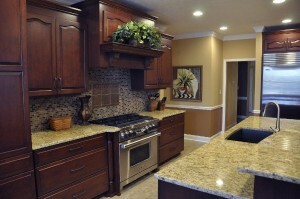 In addition to custom cabinets, Scott's Cabinet sells factory cabinets by Marsh. 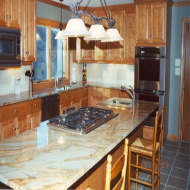 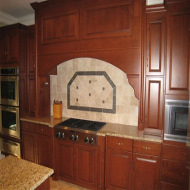 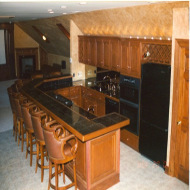 Scott's can complete your remodeling job from top to bottom. 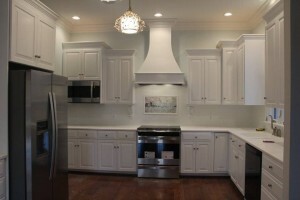 Including cabinets, electrical, plumbing, tile, and flooring. 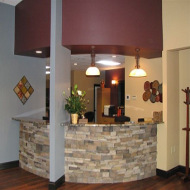 We are also involved in the commercial market place dealing with many local builders and contractors.